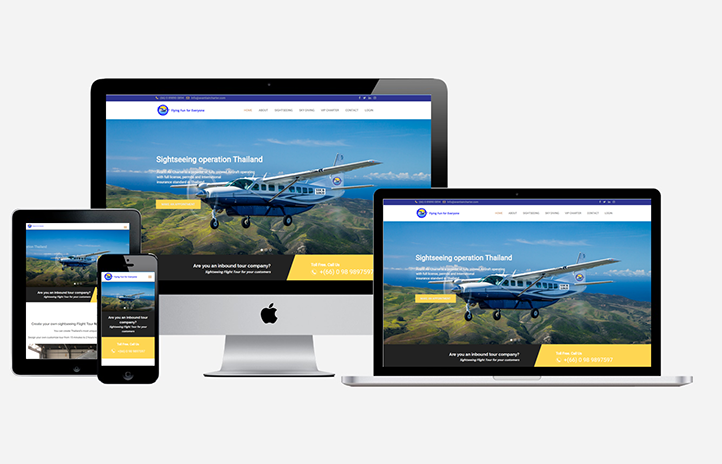 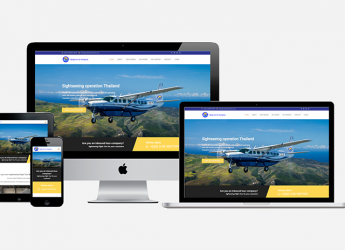 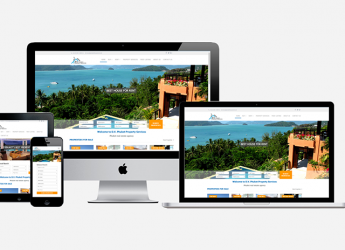 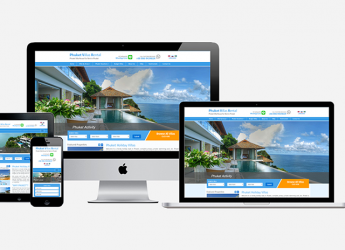 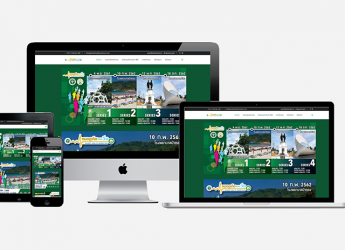 Freshly Design is a specialist Website Development Company based in Phuket, Thailand that offers a wide range of services designed to deliver powerful web solutions for clients and their businesses – helping to build targeted customer databases, and providing strong brand support. 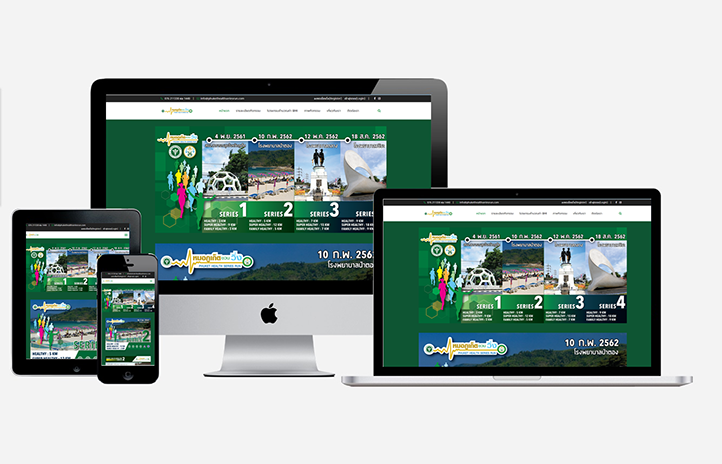 We also offer Graphic Design Services for Branding, Stationery, and Brochure Production, providing creative and professional solutions at highly competitive prices. 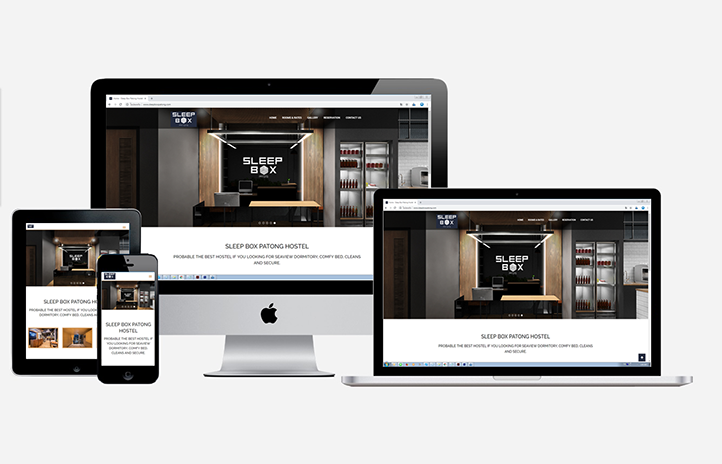 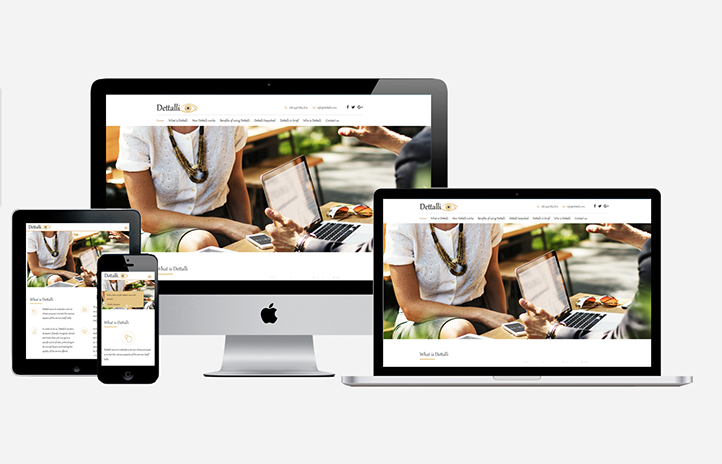 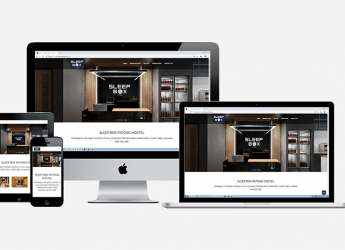 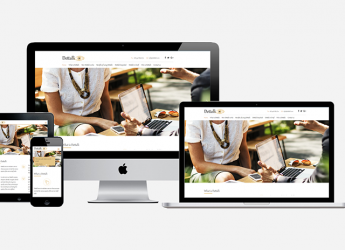 Designing websites that help you market your product or service by creating a callto action, building a customer database or simply to support your brand. 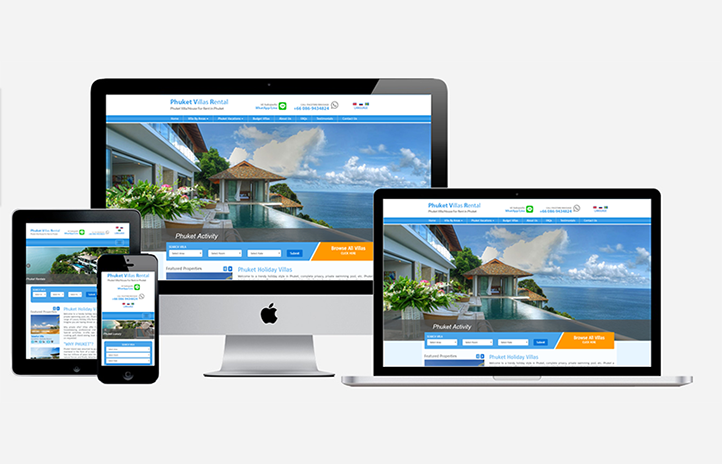 We Offers a wide range of web development services to deliver a powerfu web solution for our clients, business. 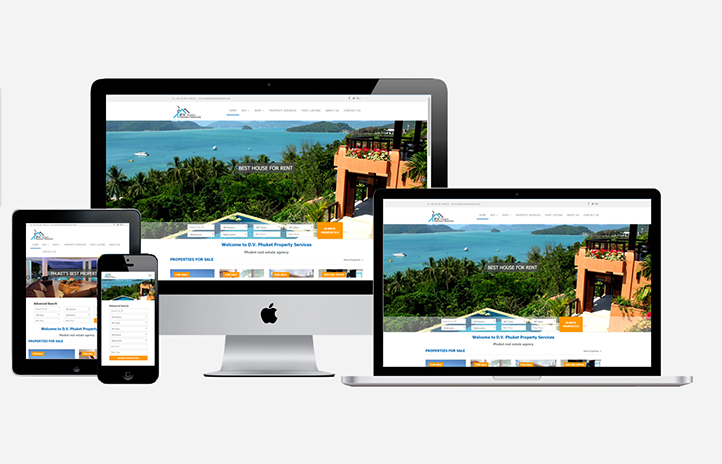 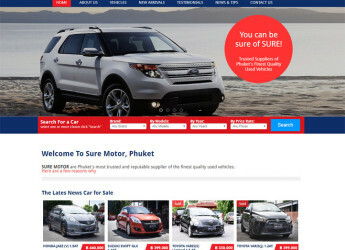 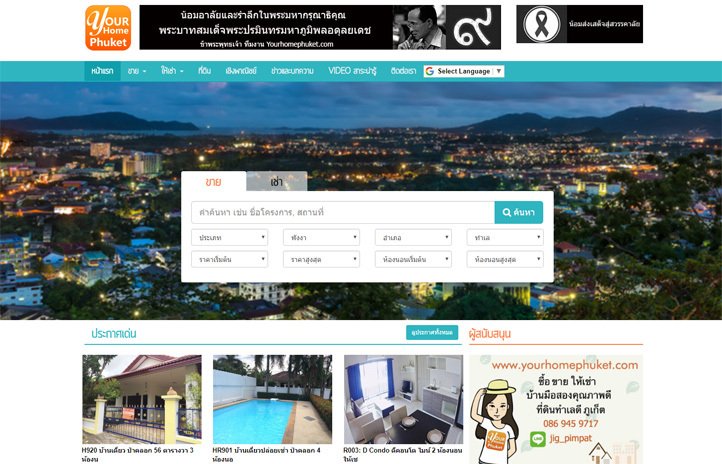 Thailand web, Phuket web, Dynamic Website Development, Static Website, Web Application, Web Maintenance Services.